2 W. Delaware "Walton On The Park" Condos For Sale or Rent! 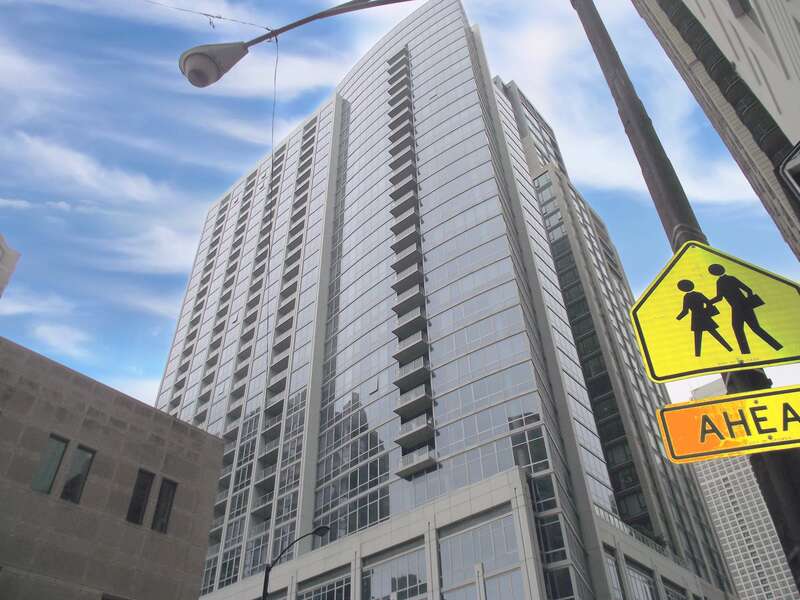 Located at the corner of State and Delaware streets in downtown Chicago, 2 W. Delaware is a striking condominium tower that has much more of a modern look and feel to it than many other Gold Coast condo buildings in the neighborhood. Completed back in 2010, condos for sale at 2 W. Delaware feature spacious open layouts, high-end kitchen and bathroom finishes, huge floor-to-ceiling windows, and some truly amazing views and outlooks of the downtown city-scape. 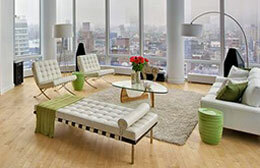 Looking for properties that offer similar floor plans, amenities, or lifestyles to those of 2 W. Delaware? Check out what's on offer from other great Chicago buildings like 10 E. Delaware, 57 E. Delaware, or 600 N. Lake Shore Drive. For more information about 2 W. Delaware condos for sale or rent, or any other Gold Coast condos currently on the market, contact Gold Coast Realty today at your earliest convenience. Not seeing anything you like at 2 W. Delaware? Check out other Gold Coast condos for sale, or call Gold Coast Realty today at (312) 280-9600 for help with your new home search!